Easter is often sign of spring and warm days. 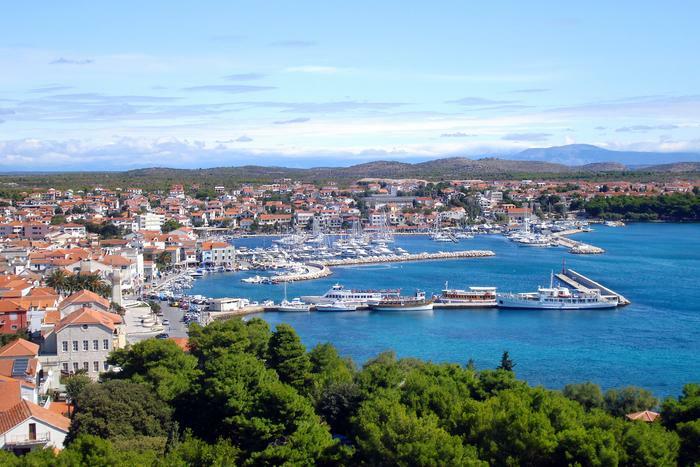 So it's just the right time to check out our list of great vacation destinations in Croatia. 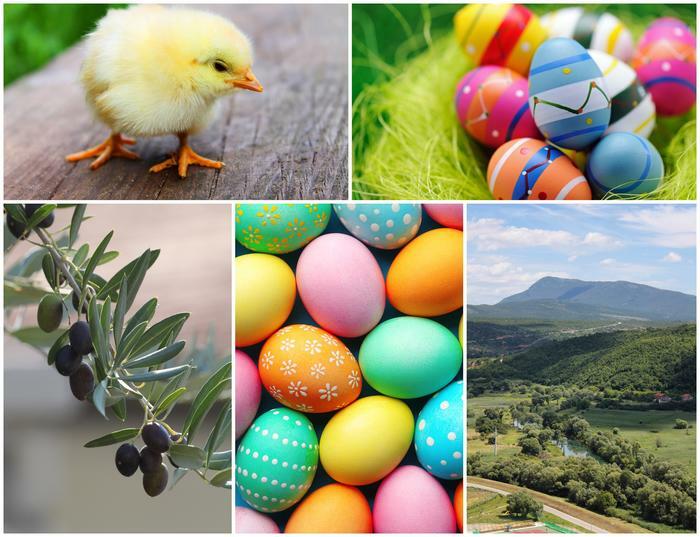 Easter is one of the most popular Christian holidays celebrated in Croatia so there are number of interesting traditions and events on that day. This year the exact date of Easter Sunday is March 27th, 2016. Book affordable accommodation and spend the Easter weekend in Crikvenica. Explore the downtown area and visit the local gastronomic event where you can try various delicacies. The absolute must is traditional Easter bread known locally as pinca or sirnica. It's considered to be a symbol of life and family. 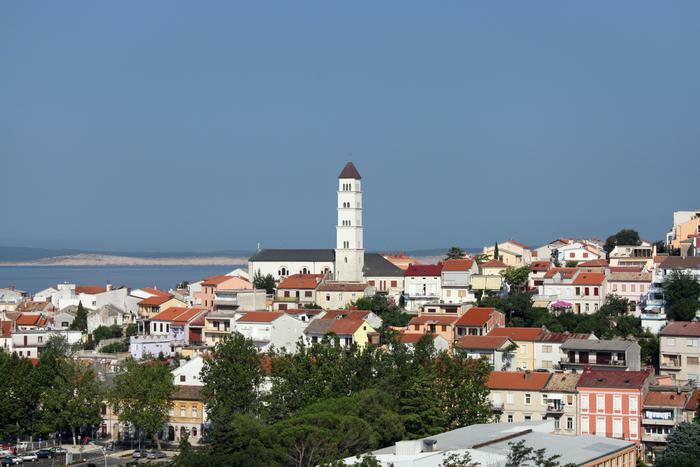 There's no doubt you'll enjoy the beauty of Crikvenica. 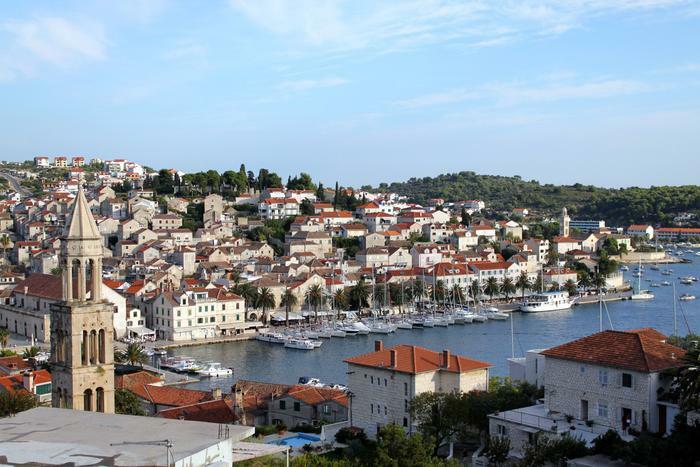 Besides being known for its natural beauty, Hvar island has also for been home to 500 years old, UNESCO protected Easter procession called 'Za Križen' (Following the Cross). The procession starts at 22 hour, goes along a 25 km long route and lasts all night. Take a look at our selection of apartments on Hvar Island and book a place where you can relax after this deep spiritual event. Every year for Easter weekend the main town square in Poreč hosts 'Fair of Traditional Products of Istria' where all visitors can try various irresistible delicacies. Every day there is live music, and on Easter Sunday there is a special event for all citizens - "Fritaja sa šparugama i špaletom uz čašu Malvazije" where they can enjoy omellette with local asparagus and white Malvazija wine. All this is great reason to book accommodation in Poreč apartments and experience Easter and first days of spring in Croatia. 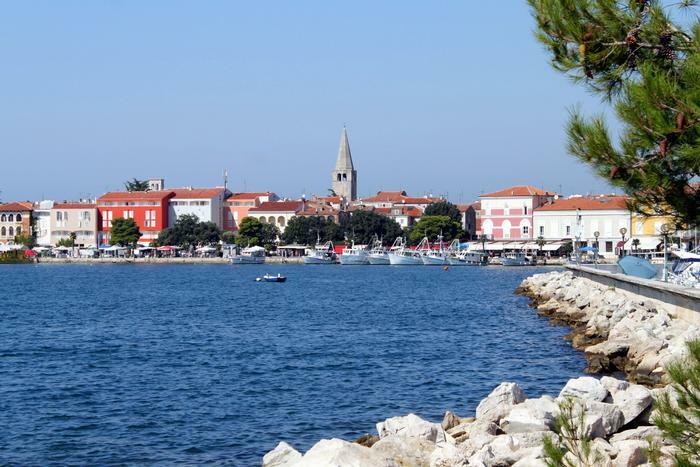 For Easter holiday the town of Vodice offers both religious ceremonies and fun events. On Easter Sunday around noon you can take a walk to Rudine and try to win the game of ''egg tapping'' - a popular Easter activity in Croatia. After you have fun playing with colorful Easter eggs you can relax in one of affordable Vodice apartments. On Easter Monday don't miss the traditional local version of Easter breakfast. For Easter week the beautiful town of Rovinj organizes great number of events so be sure to book one of affordable apartments so you can take part in all the fun. In the downtown area you can visit the traditional fair where you can try Easter delicacies and enjoy the beauty of this artistic town. 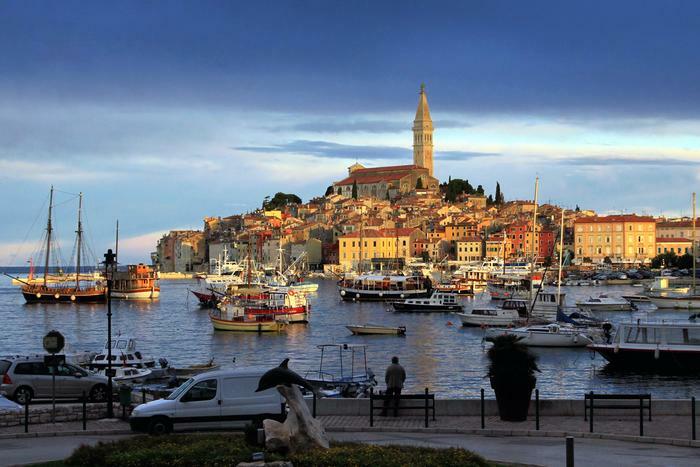 Rovinj is also a great starting point for exploring the famous Istrian ''wine roads' and tasting the renowned local wines.